WEARE CHANGING THE DNA OF SHOPPING AND FUN! 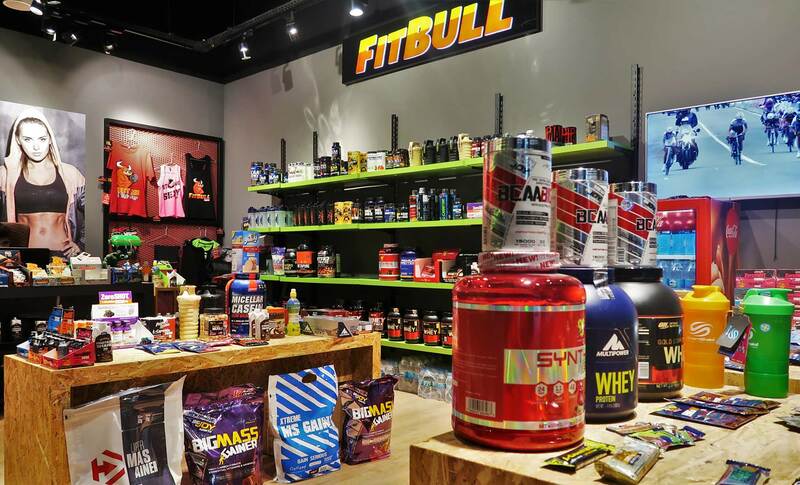 SET YOUR TARGET AND LET FITBULL SHOW YOU THE FOOD SUPPLEMENT THAT WILL TAKE YOU TO THE TOP! 100% safe supplements, which will help you attain your targets with high motivation, are at Fitbull! The safest product categories such as; protein powder, weight loss products, special nutrients and performance booster the sportsmen and women need in order to reach their goals will be the star of fitness devotees. SOON ON THE 5TH FLOOR AT 42 MASLAK! 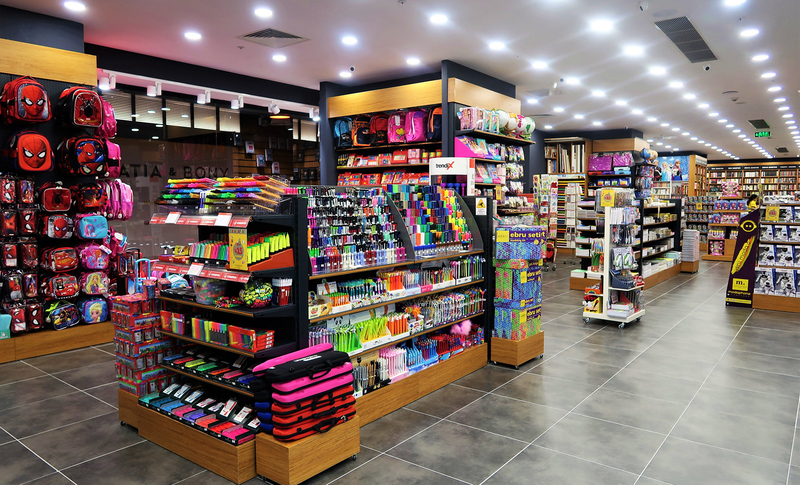 GSStore, which aims to reach more fans everyday has added a new branch to its chain. 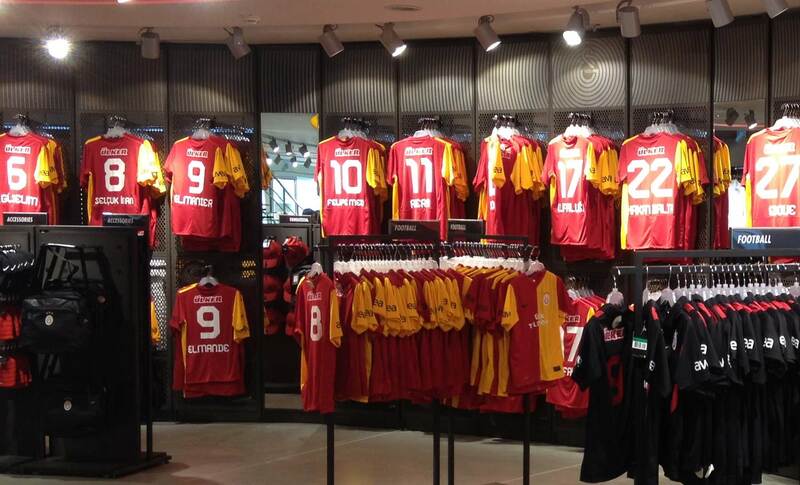 GalatasarayMağazacılıkvePerakendecilik AŞ’s new shop will soon be opened at 42 Maslak. ADDS COLOR TO YOUR LIFE! Katia&Bony, founded in 2011 by successful entrepreneurs with a 30-year experience in their sector, add color to life with its ‘Live Colorful’ motto with theirsocks, pajama, underwear, home wear, beach and accessory collections. They aim to create a colorful life at home, school, in short in every part of life and a dynamic style that fits the fast city life. 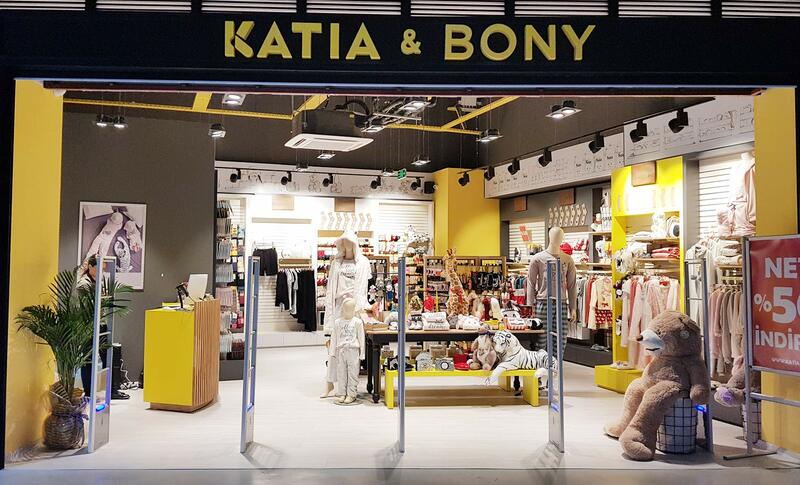 Katia&Bony add color to your life at 42 Maslak with their design socks, pajama, underwear, home wear, accessory and beach products! 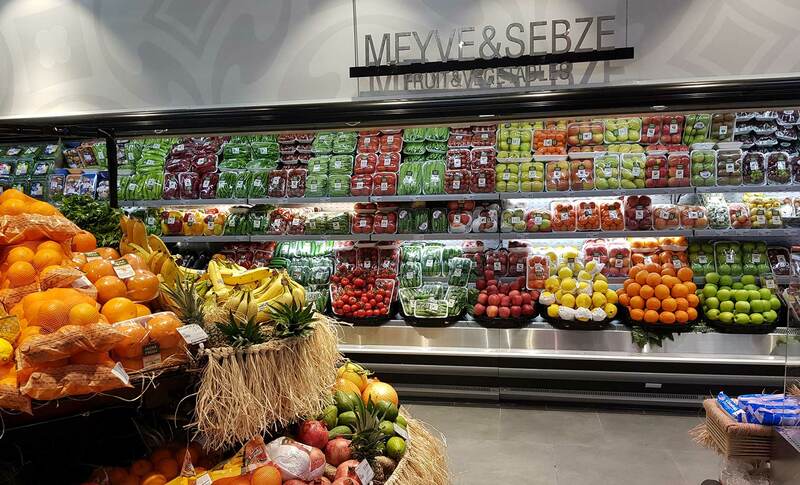 Turkey’s distinguished supermarket chain is at 42 Maslak with its exclusive product portfolio, its high quality customer service and special shop design! Macrocenter, a MigrosTicaret A.Ş brand, which is known for its innovative development in retail and has been focusing on customer expectations since its foundation, offers special services and products based on customer’s life style and preferences. Macrocenter, which offers Anatolian flavors along with distinguished tastes from Europe and the world, succeeds with passion thanks to its service quality and continues to be one step ahead.. The most innovative chain brand of the service sector, Mösyö opens its new branch at 42 Maslak! The brand, which has put all its investment to ‘GreenEarth’ has patented a special technology called Organic Dry Cleaning,brings a new generation of dry cleaning. 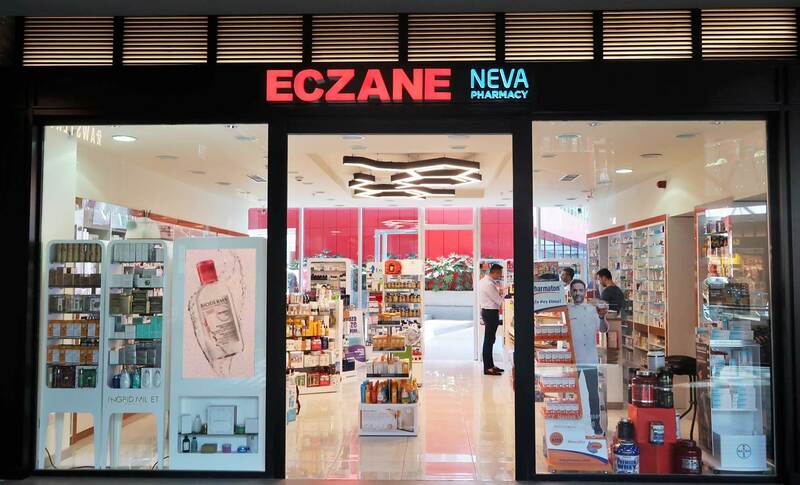 Maslak’s Neva Pharmacy is at 42 Maslak with its new face. It meets all your health needs in all health instıtutions’ prescriptions, personal care consultancy and magistral drug making through its professional team. Nezih is a prominent company, which offers the newest, most colorful and interesting products of books, stationary and toys since 1970. It was founded under the name of IskeleKitabevi in 1907 and opened its first shop in Şaşkınbakkal in 1970 and second shop in Kadıköy in 1984 under the name of Nezih. Today, with its 31 shops, it serves customers both in Istanbul and Ankara. 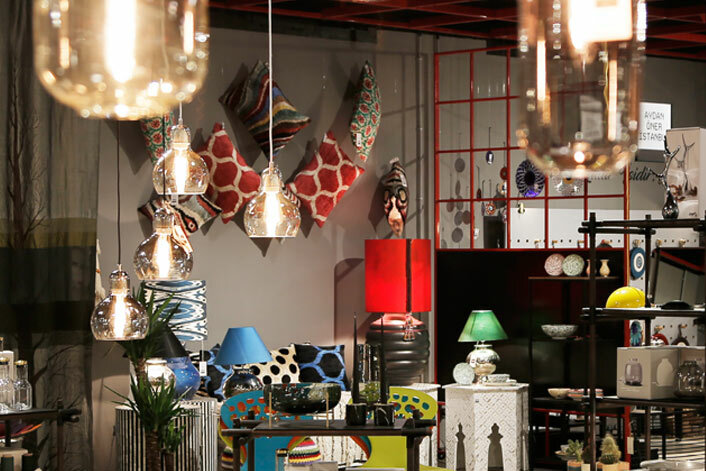 Nezih continues to set an example with its understanding of retailing. Nezih shops are popular shopping spots with quality and honest service for everyone from 7 to 70 where they can find what they are looking for. AT 42 MASLAK WITH ITS SPECIAL COSMETICS WORK WHICH WILL BE EXPERIENCED FOR THE FIRST TIME IN THE WORLD! 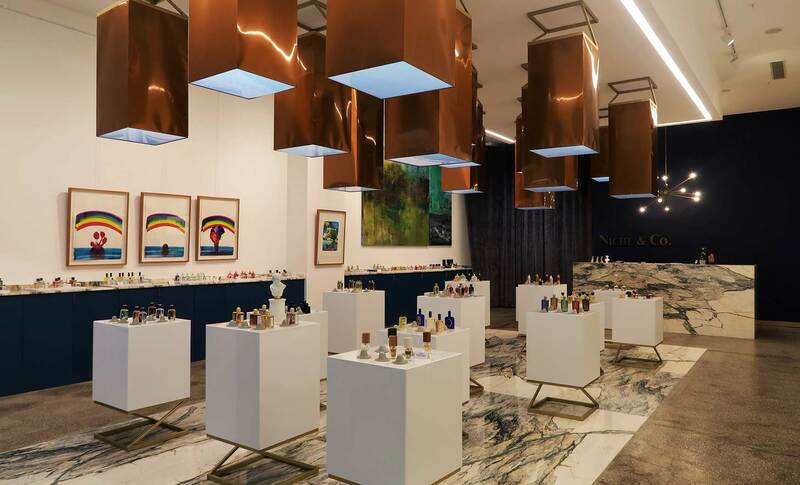 Niche & Co.,which is a new retail brand which offers exclusive fashion designs and objects to its clients, comes forward with high quality, rare and niche cosmetic products, special designs and objects with a “savoir-faire”. Saç Istanbul is made of 5 different brands, each of them popular since 1980s. This project made by different brands, will soon become the first and only one to become one of the best chain companies in Turkey. 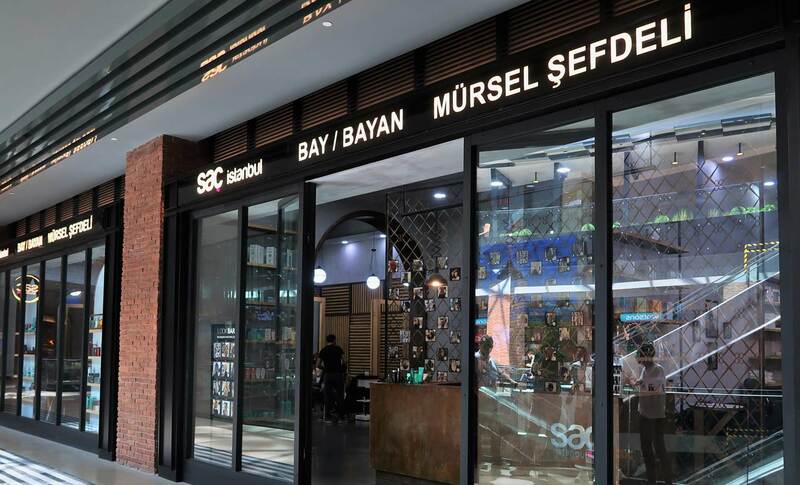 Saç Istanbul will soon become a brand that has its own academy and creations, which lead hair fashion. 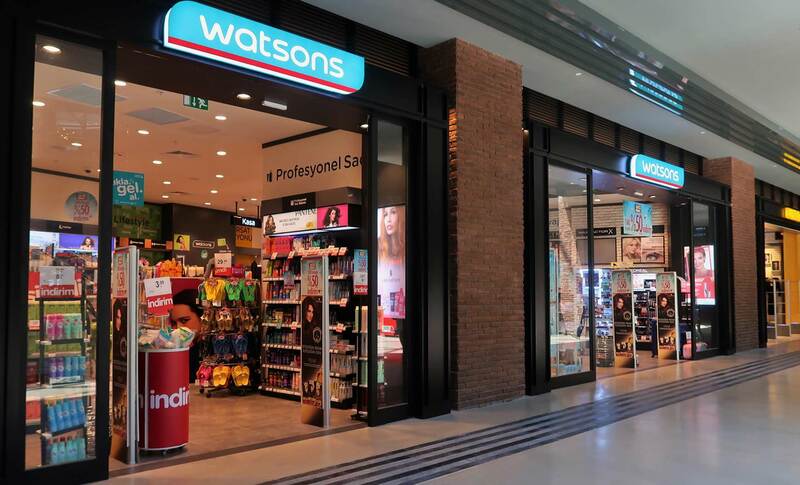 Watsons, which has been operating since 1841 as part of A.S. Watson Group, is one of the most prominent beauty and personal care chains in the world with more than 6000 shops in 12 different markets. From cosmetics to personal care and to complementary and innovative product groups, more than 25.000 products meet customers in a fun and tasteful concept at Watsons, thatrepresents a quality and innovative understanding of retail.